Designed with amazing captivating charm, this graceful multicolor water fountain is constructed specially to suit your decor taste. 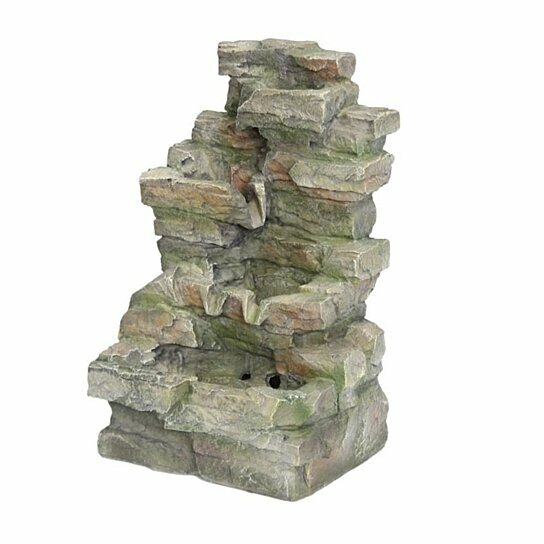 Featuring a rock construction with multicolor hue this fountain will produce a very soothing aura in your home. With sturdy built and durable structure, it will continue enhancing the appeal of your home for years.